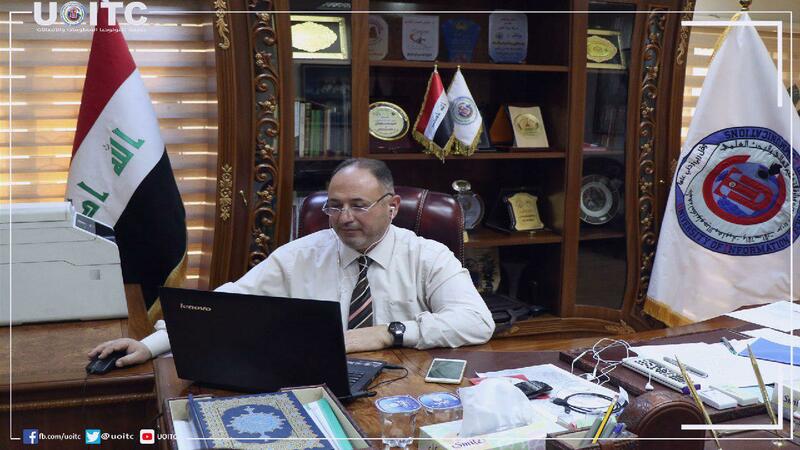 The President of the University of Information Technology and Communications participated remotely in a meeting of the Arab States Research and Education Network (ASREN) . 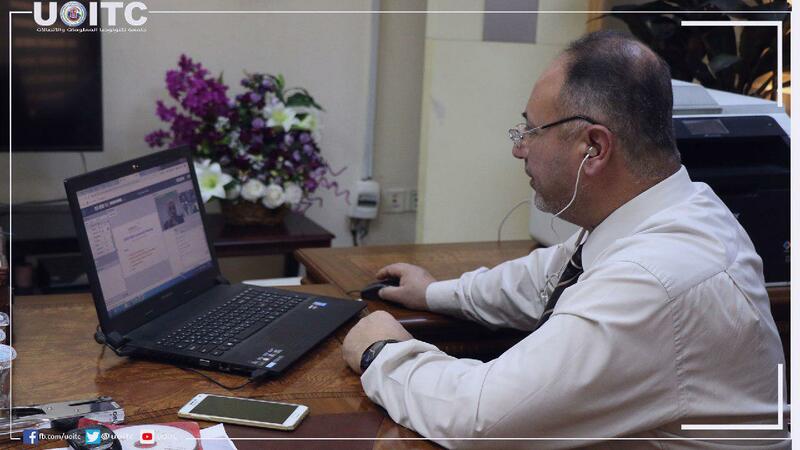 The President of the University of Information Technology and Communications participated remotely in a meeting of the Arab States Research and Education Network (ASREN) The President of the UOITC, Prof. Dr. Abbas M. Al-Bakry, participated in the meeting of Arab States Research and Education Network "ASREN" (a virtual meeting). The participation of the University President in this meeting with the representatives of the Arab countries came about the Arab States Research and Education Network (ASREN) and the mechanism of Iraq's participation in this network, which provides access to a large number of scientific publications in the Arab countries, in addition to providing the possibility of linking with other international networks in Europe, America and Africa.